It all depends on your needs. 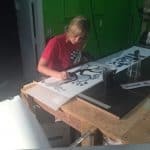 If you are looking for a single custom snowboard, we can typically get it done in about 2 weeks. For large volume runs it really depends on our production schedule. We try to get you scheduled withing 3-4 weeks of placing the order, and we can turn around 250-400 boards per week. Yes, please contact us so we can figure out just what your needs are and how we can help. Vector images work great, or anything to scale and uncompressed. So .AI,.PSD,.PDF,.TIF they all work great. Do you have design templates? Yes, art templates can be downloaded. 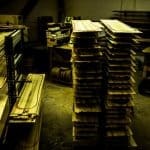 We have been building custom snowboards for nearly 18 years under the name Monson Snowboards. We have our own factory, our own in house designers and engineers and vast experience. We are one of those companies that has been around for a long time but no one has ever heard of us. 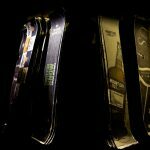 This is because for all of these years we have been making snowboards for large and small companies all over the world branded with their name a artwork. We have production programs that can be tailored to fit just about any company and their needs. We do have some generic basic snowboard shapes ranging from sizes 125cm up to 175cm. 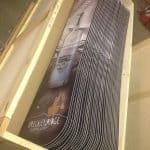 Custom snowboard shapes, sizes and specs are something that we can do if that’s what your company needs. We can sit down and CAD a custom tooling lineup complete with wood core options, material options, flex options and even distribution assistance. A custom snowboard designer on-line tool is available at our Monson boards site, here is a link to the designer.